Dipping into other genres is to be admired. After all, only the brave take risks. 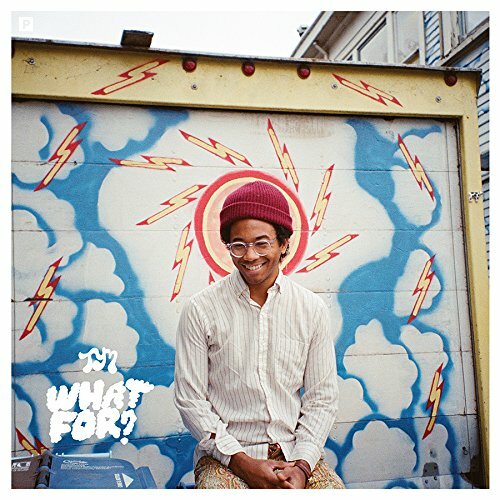 However, the fourth Toro Y Moi album, What For?, misses the success one would expect from a guy like Chaz Bundick, who's proven to be an expert at combining sounds of the past with a spin that's uniquely his. Leaving the easy chill behind that identified him as one of the past decade's innovators, this new direction feels misguided and lacks the passion that Bundick's previous albums were full of. There's a retro 70s vibe here that relies more on guitar and drums than the groovy synths that fueled his past work. In Bundick's hands, this might be indicative of an exciting turnabout in sound, but it's not quite as thoughfully crafted as his earlier output, where the homage had both head and heart; here it just skims the pool of passion. For the most part, the melodies are without a glue sticky enough to really cement the ideas that swirl across the album. Bundick might simply be having fun, but he's never better when he brushes off the dirt and gets down to business. It seems in his excitement for change he forgot to apply a steady hand, and What For? generally flounders in the wake of this new tide. Not all is completely drowned, though. 'Buffalo' has an eager quality with its start/stop drums and guitar funk. 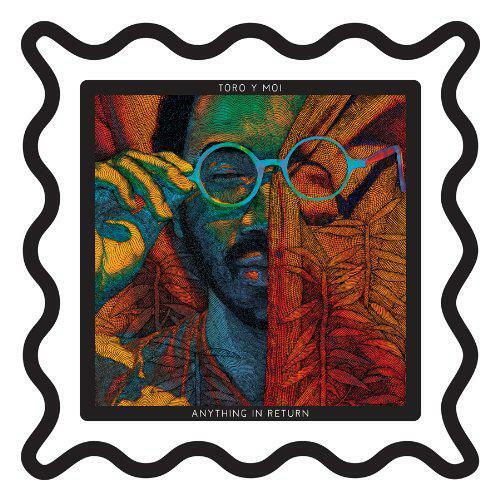 It reaches into the past as effortlessley as anything from the Toro Y Moi back catalogue, suggesting that maybe the rest of this album might follow the same current into familiar chillwave bliss. But then things become stale with the following two tracks 'The Flight' and 'Empty Nesters'. The former seems to be aiming for a laid-back vibe but bores instead with a chorus that becomes nerve-grating in its careless melodic delivery. The latter sounds hurried in its construction, lending it a bubblegum-pop aura, not too unlike a Hanson song or any other radio-friendly derivative. It ends up resembling a mish-mashed attempt at fusing pop and funk where the seams are clearly showing. 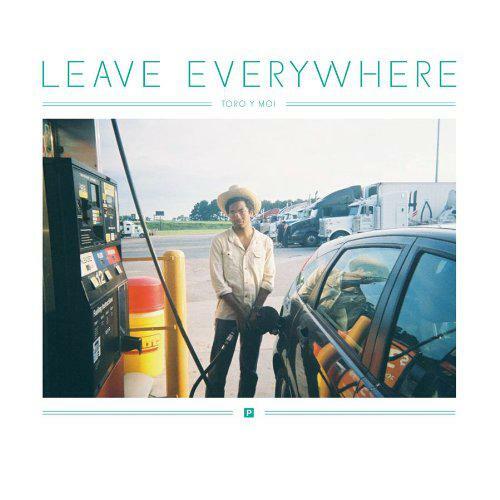 The album tightens up a little with standout track 'Lilly', which hearkens back to the Toro Y Moi 'sound' that Underneath the Pine and Anything in Return represented, on which Bundick could be found in top-form as a tailor of precision. On a mediocre album like What For?, where attempts often fall short of expectations this is a welcome - even if brief - moment of nostalgia for what Bundick does best. Immediately following is 'Spell It Out', another decent track with a guitar-line groovy enough for the dancefloor and a further reminder of his strength as a conjurer of music's past triumphs, highlighting the shine and shimmer of an era gone by. Returning to the plain, vanilla tone shared by much of the album, the "You must be waiting... for me" refrain on 'Half Dome' becomes a self-fulfilling prophecy for the song itself as it repeats ad nauseum while you indeed wait for something to happen to make the track skip-proof. Alas, it never does. Conviction and passion are also lacking on 'Yeah Right'. Bundick echoes the famous Jackson 5 line "Never gonna say goodbye girl," with all the enthusiasm of a deflated baloon, making this possibly the most unforgettable moment on the album. There are hooks, yes - but they're dull, even lazy at times. Rather than a sharp catchiness, we get melodies that almost beg for you to listen to them; you strain to find the turning point where the blandness becomes bigger than just another generic sounding verse/chorus with little range of motion. Nowhere is this more evident than on 'What You Want', a guitar-heavy pop-rock tune that trudges along in a predictable fashion and asks "Does anyone know where we go from here?" It's hard not to see this question as coming from Bundick himself with regard to his next project. One can only hope it's more creative and focused. 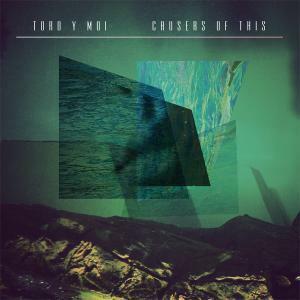 As a Toro Y Moi fan, I really wanted to like this album, maybe even love it. Instead, it's a minor blip on my radar. With its general lack of dynamics, What For? is mercifully short with a few bright spots to buoy it just enough to avoid a complete submergence. It's not an entirely bad record, but not a good one either.